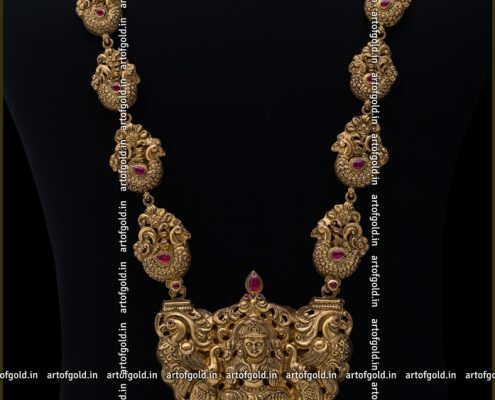 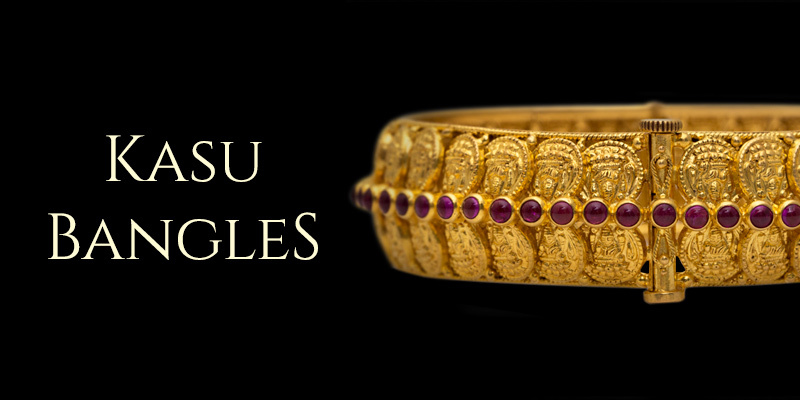 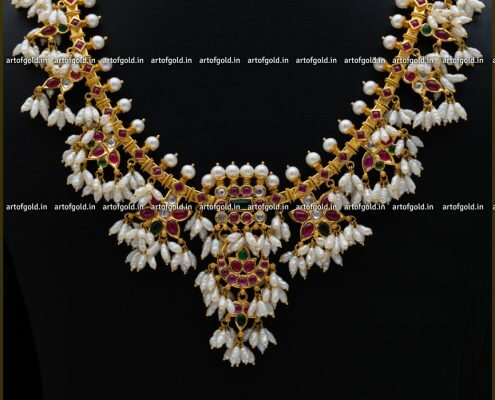 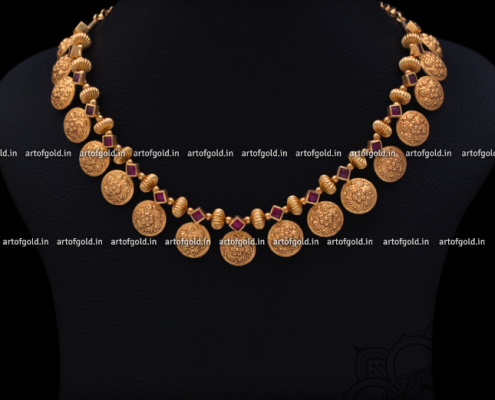 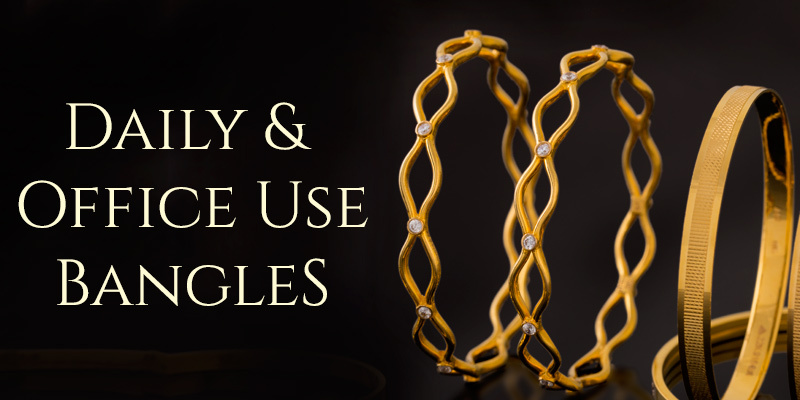 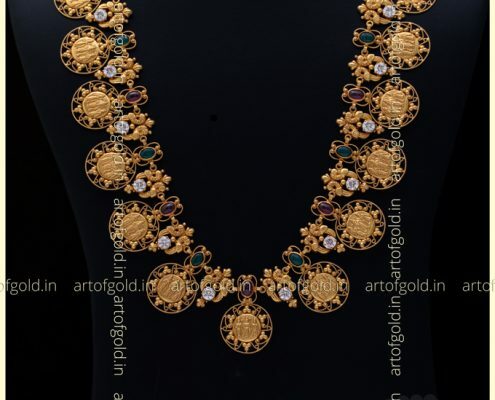 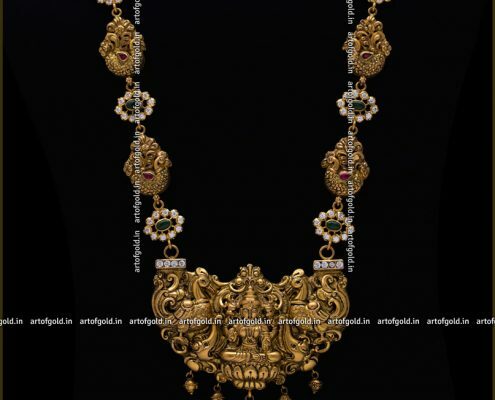 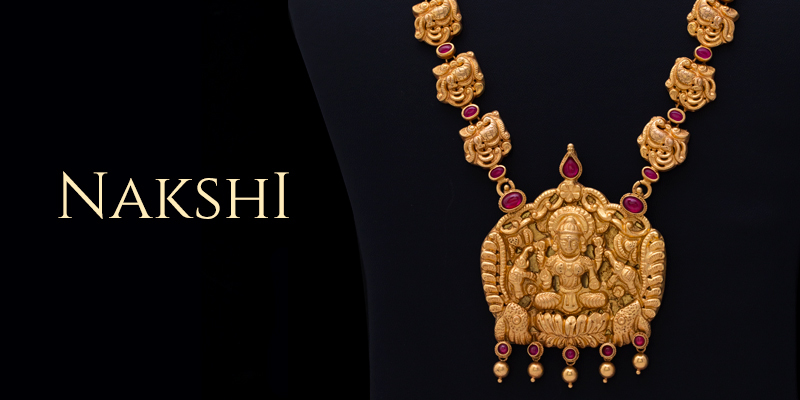 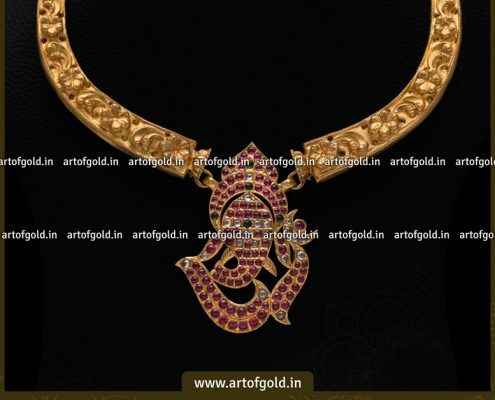 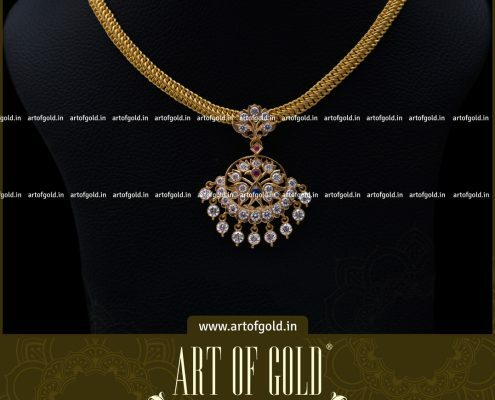 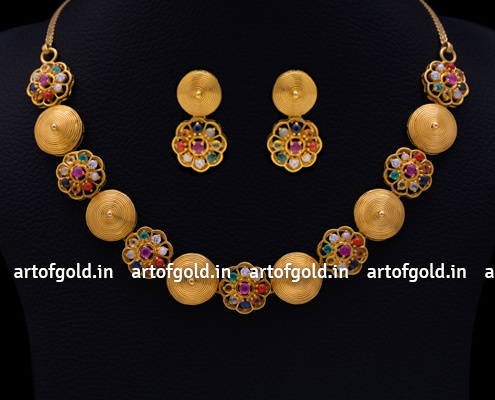 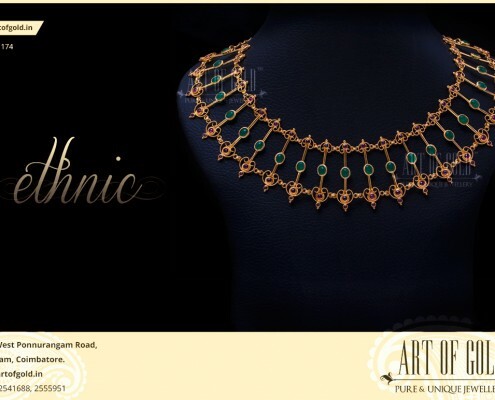 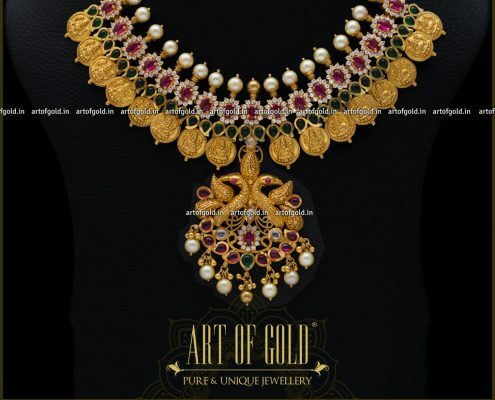 Art of Gold Jewellery | Fine jewellery at it's best. 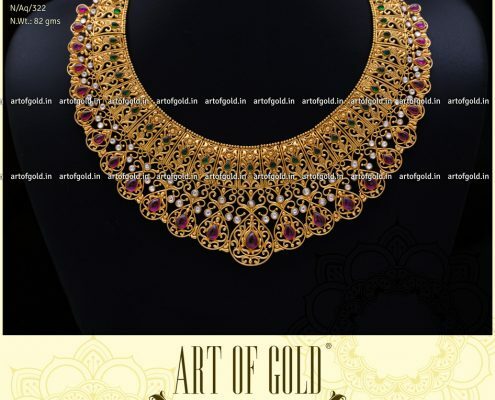 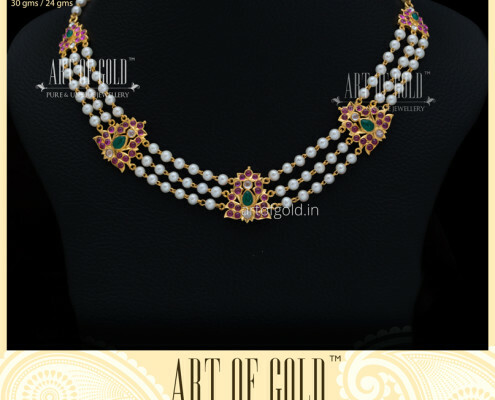 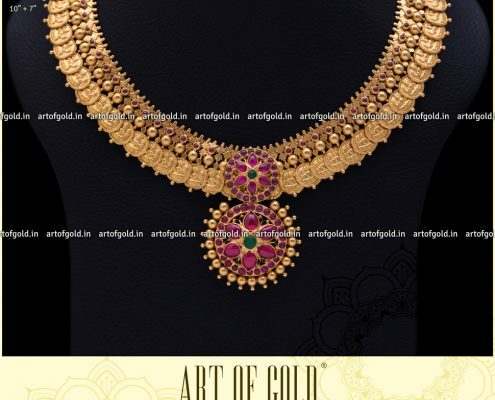 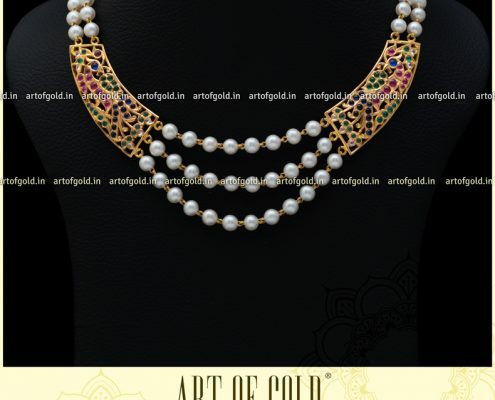 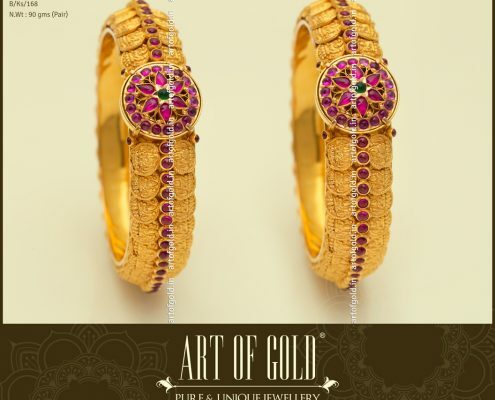 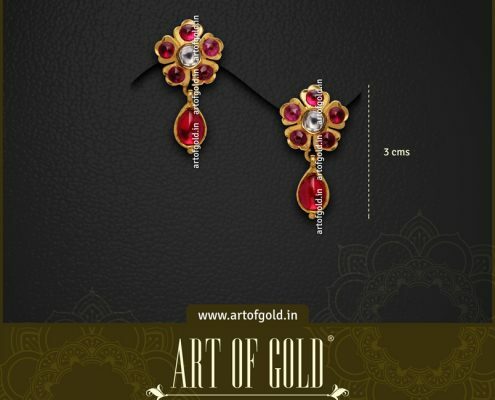 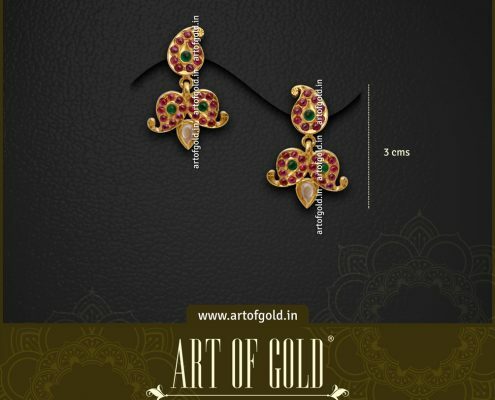 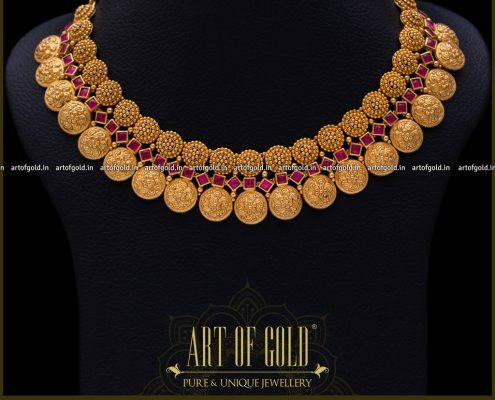 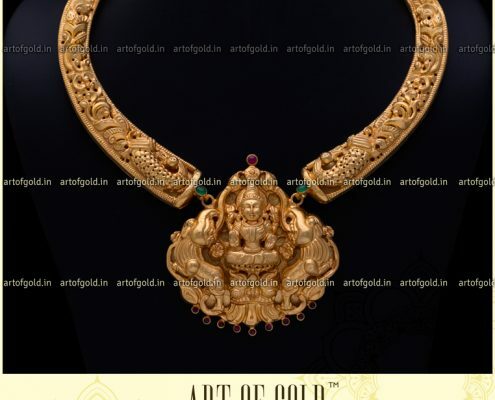 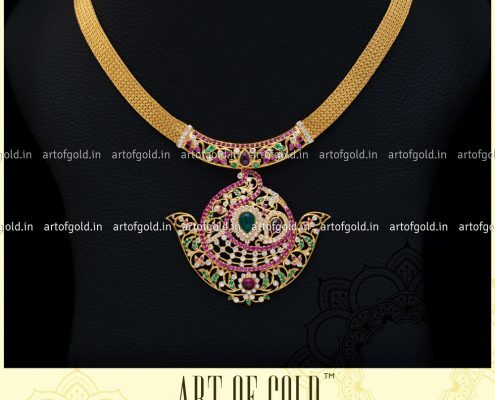 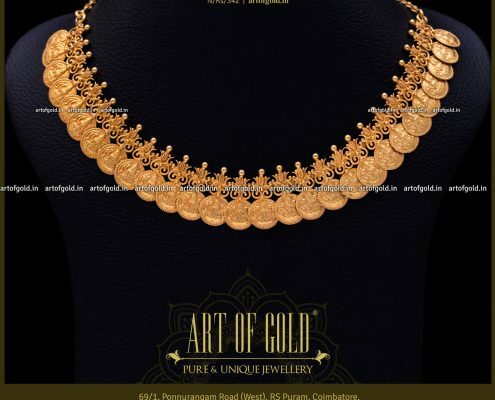 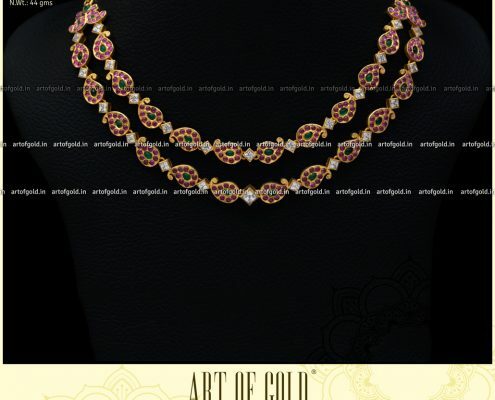 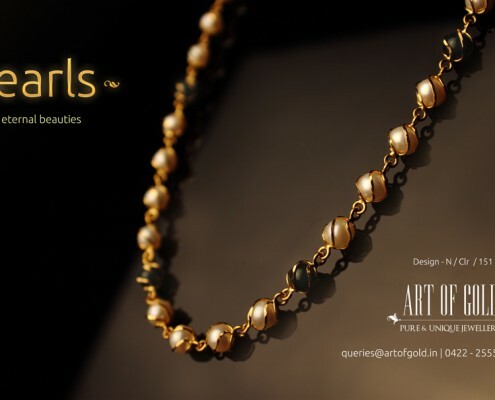 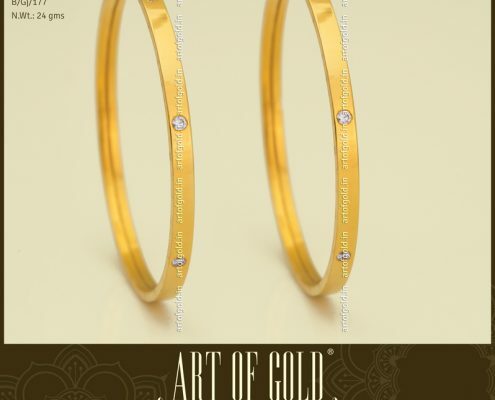 Art of Gold is a jewellery boutique for those who love to buy not just a piece of gold, but a piece of art. 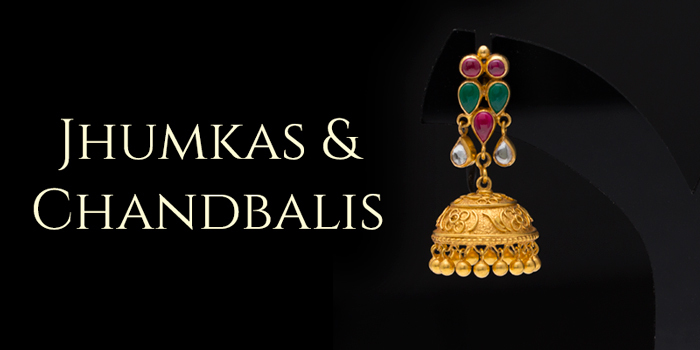 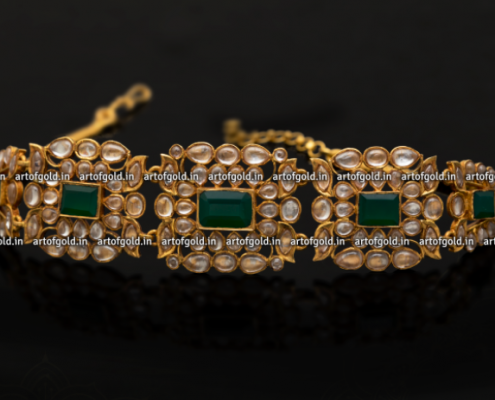 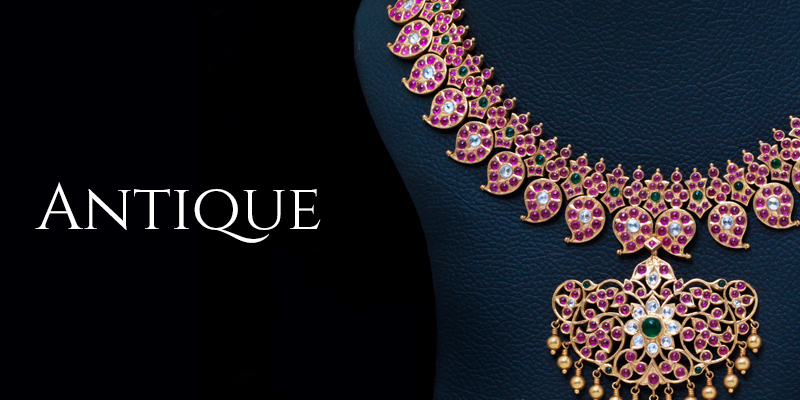 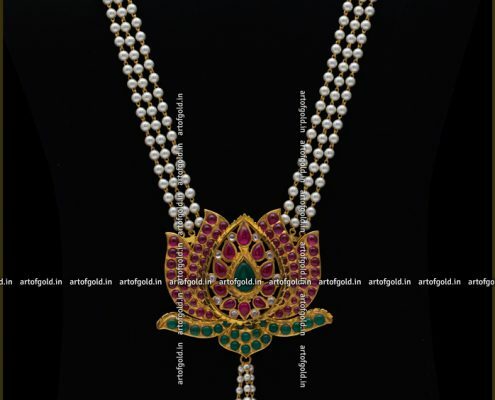 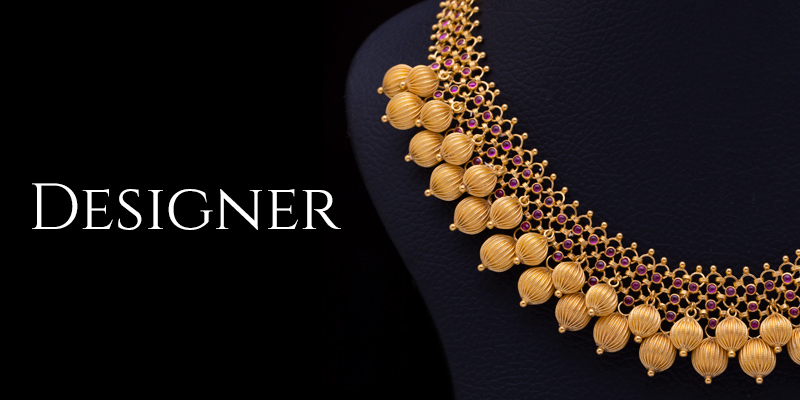 Driven by sheer passion for the age old art of jewellery making, we handcraft every single piece. 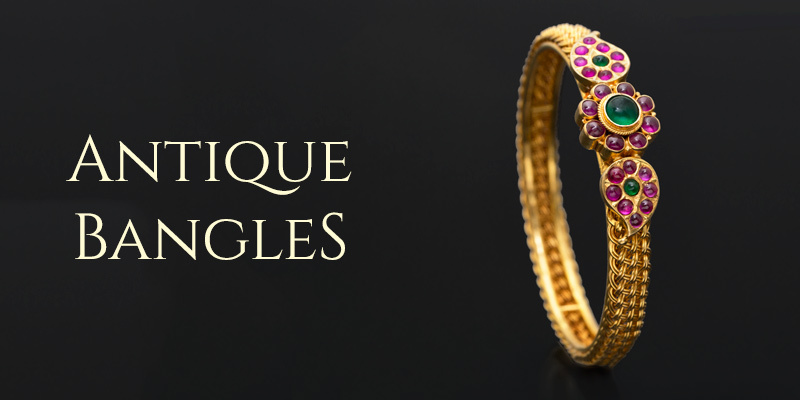 When we say our jewellery is ‘made just for you’, we mean it in every sense of the term. 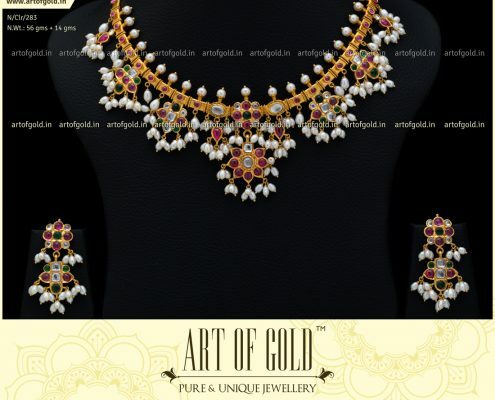 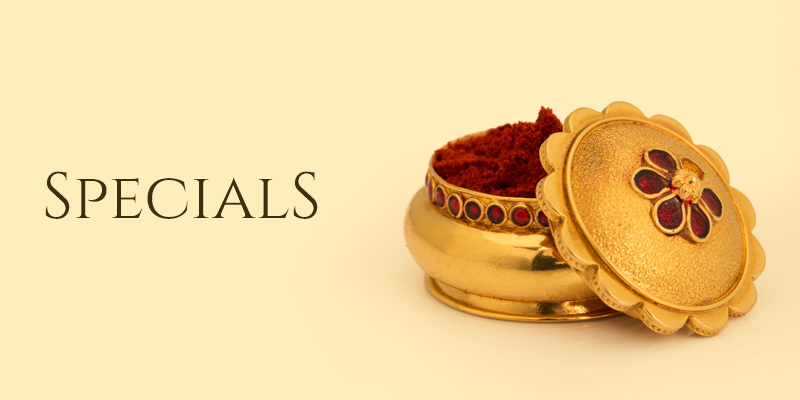 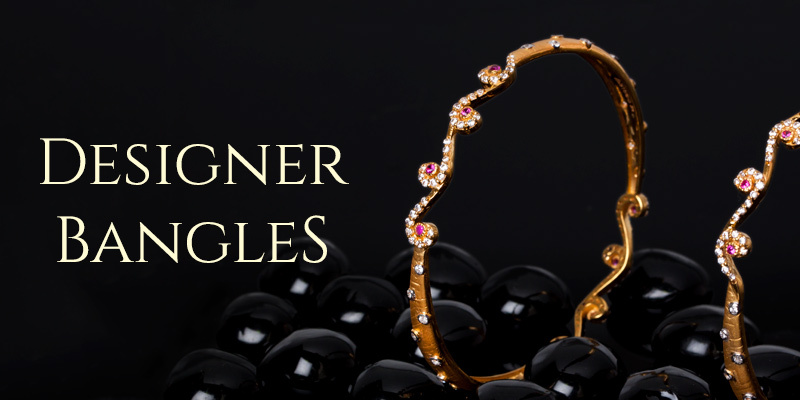 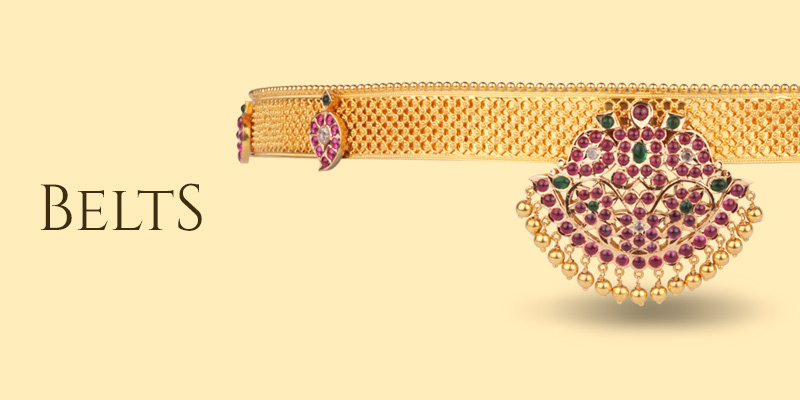 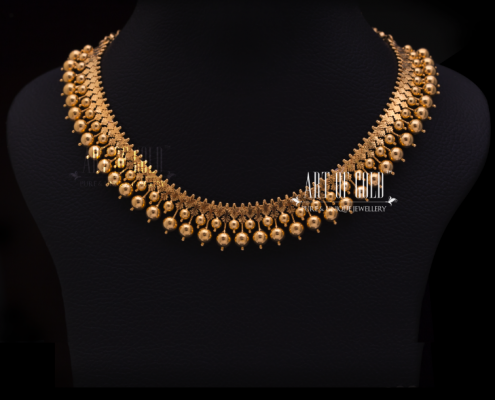 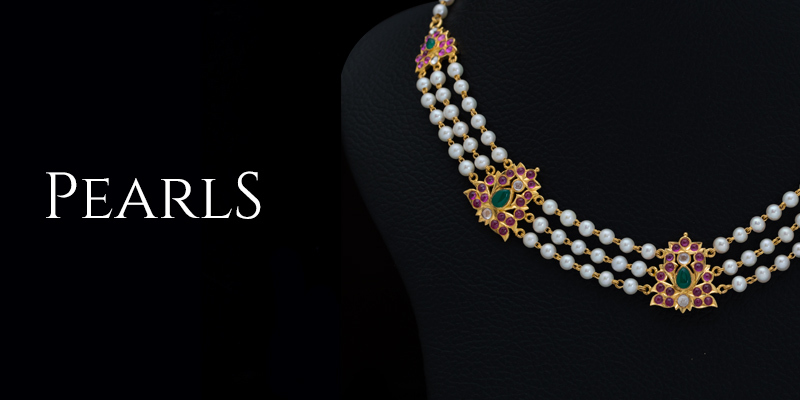 It thrills us to create exclusive pieces of gold jewellery in tune with your specific need and style statement. 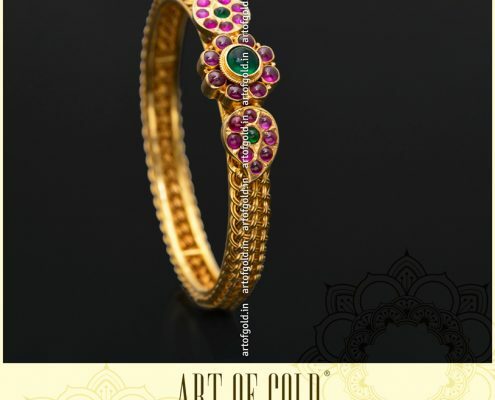 So that when you don that masterpiece, its uniqueness becomes a part of you.